Clay Hodges graduated with honors from the University of North Carolina at Chapel Hill in 1990. He wrote his undergraduate honors thesis on the Swann v. Charlotte-Mecklenburg Board of Education Supreme Court case. After graduating from college, Clay spent a year teaching, tending bar, and waiting tables in Europe. He returned to the United States, lived on a houseboat, wrote a bad novel, earned a master’s degree in literature, and taught for three years at Coastal Carolina Community College in Jacksonville, North Carolina. In 2000 Clay graduated from the University of North Carolina School of Law, where he won the Gressman-Pollitt Award for Excellence in Oral Advocacy and Best Overall in the Holderness Moot Court Invitational Team Competition. Following a two-year judicial clerkship with Judge John C. Martin at the North Carolina Court of Appeals, Clay joined the law firm Tharrington Smith in Raleigh, North Carolina. 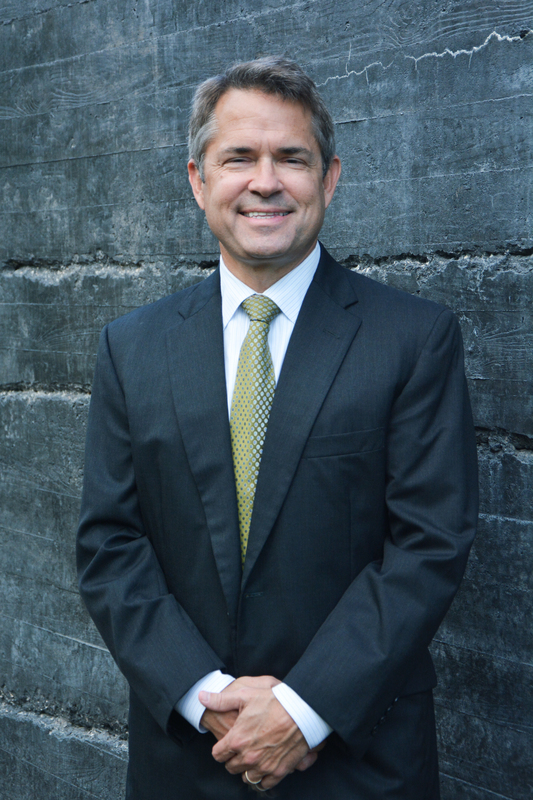 In 2004 Clay joined Harris & Winfield, LLP to focus his practice on personal injury and civil litigation. He became a partner in the firm, now Harris Sarratt & Hodges, LLP, in 2006. He represents clients in personal injury cases with a focus on medical device and failed drug litigation. Clay has been recognized as a North Carolina Super Lawyer. He is a member of the 2003-2005 class of the William C. Friday Fellowship for Human Relations, and has served as Chair of his Rotary Club’s scholarship committee. He has also taught law in the graduate studies program at Meredith College. Clay is married to Kelly Hodges, and they have two children, James and Olivia. As a third grader, James served as defense counsel for the Big Bad Wolf and obtained an acquittal on charges of the murder of two little pigs.